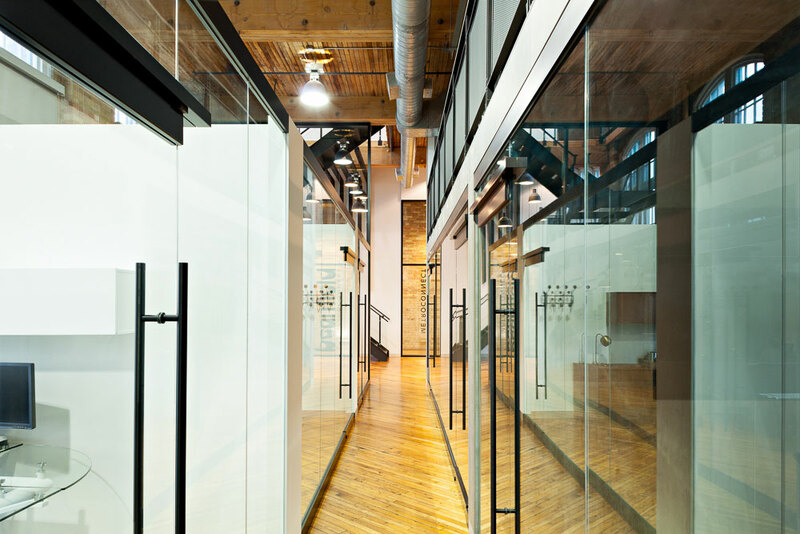 Our head office has been featured in Toronto Storeys! We truly could not be more lucky to have such an amazing space to come to each day. Check out the story here.